There were horse races on the Downs from the mid 17th century and by 1730 twice yearly race days had become a regular feature with prizes provided by the local nobility. The Queen’s Stand was opened in 1992 and The Duchess Stand in 2009. 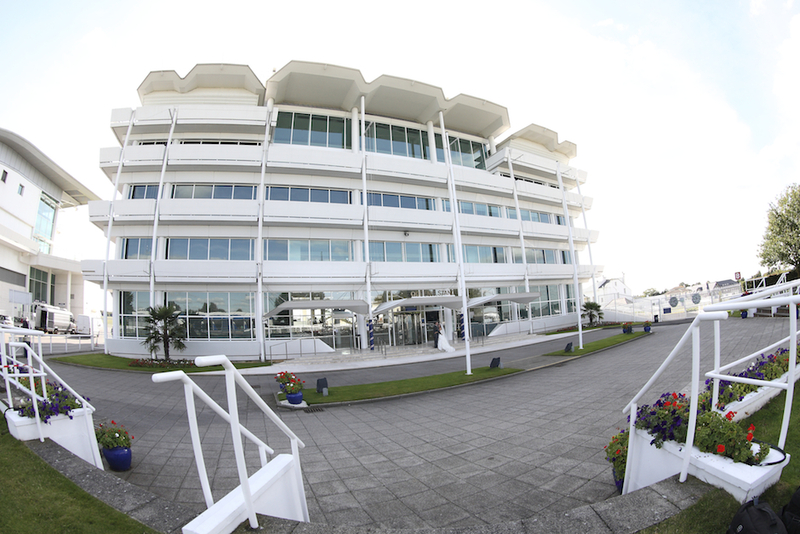 Both stands provide a range of beautiful suites and rooms with stunning views over the racecourse, Epsom Downs and London on a clear day. 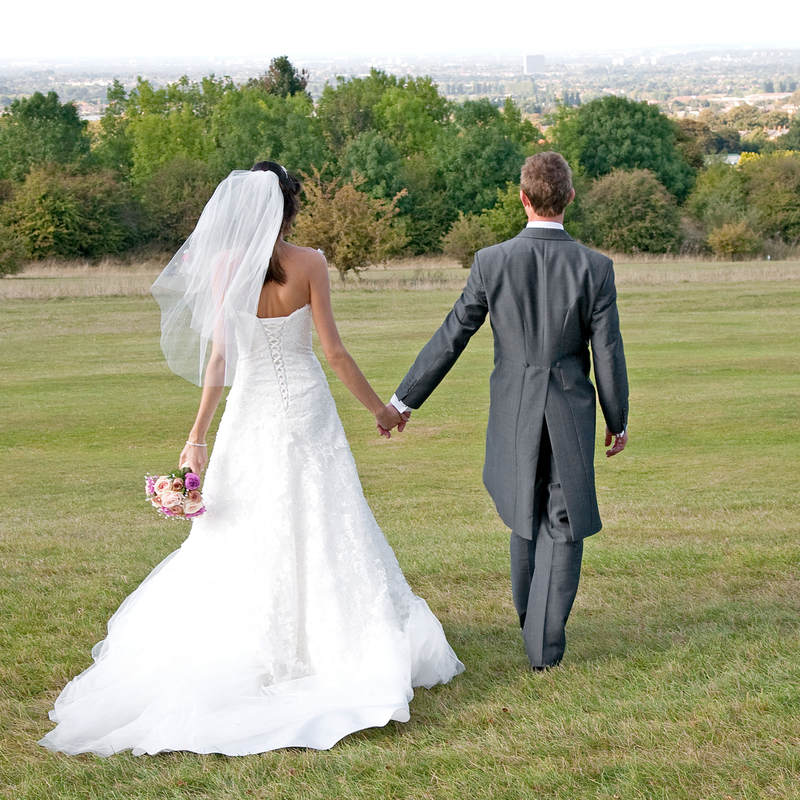 The Winner’s enclosure and areas around the stands, modern architecture and beautiful views make Epsom downs Racecourse a great place for your wedding photographs. Here are a few images from the many weddings we have photographed at Epsom Downs Racecourse.